Firstly I would like to thank Simgot for sending me this sample to review, they received over 100hrs of burn-in before reviewing. The EN700 Pro comes in similar packaging as the EN700 Bass, a very nice black box with an outer sleeve that has info and specs. Slide this off and you have a 2 part box that is made of thick card and feels quite premium for the price. 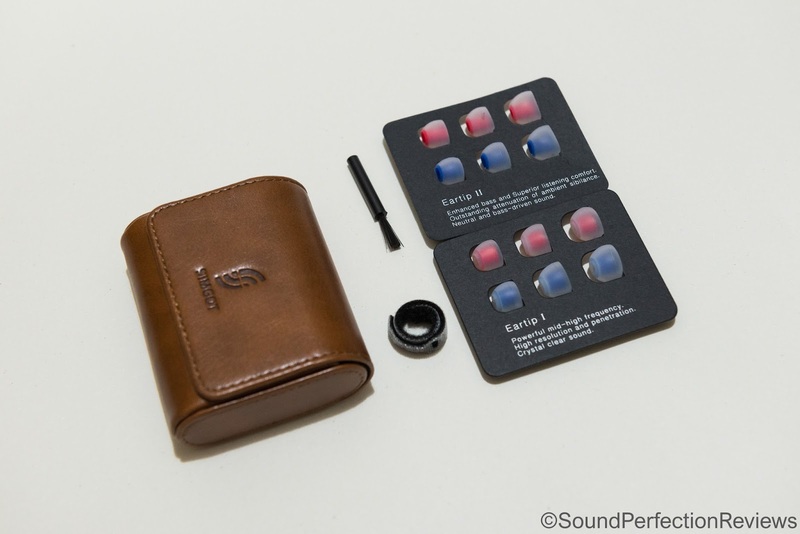 Lift off the lid and you are presented with the IEM’s held in a foam inlay, with the case below which holds the accessories. The cable is below the top section of hard foam, all in all excellent packaging and one that feels more premium than the price would suggest. Build quality is superb, the housings are metal and smooth with no sharp edges, the 2-pin connectors are tight and the cable is one of the nicest stock cables I have used. There is excellent strain relief on all parts and a cable cinch, overall the build quality is superb and they are definitely built to last. Accessory wise you get a nice little hard carry case which is perfect for storing the IEM’s in, along with 2 sets of single flange tips. The core on the tips is different with one adding a little extra bass, and one favouring detail and neutrality. 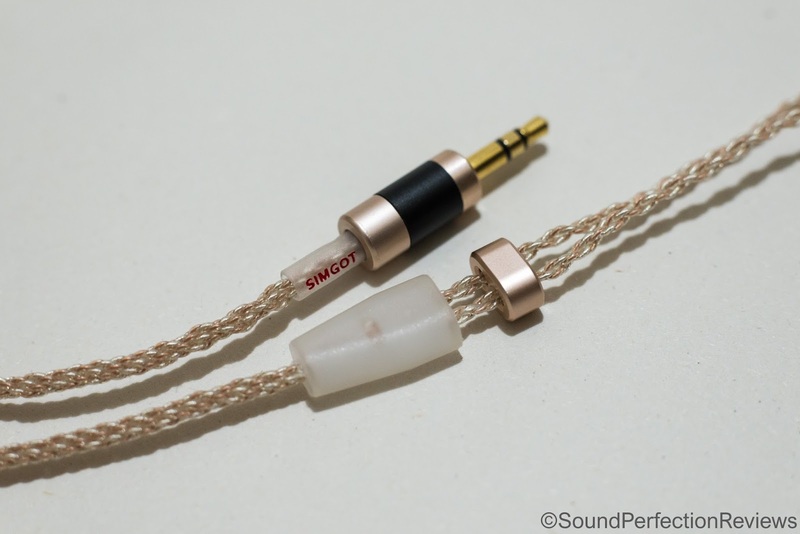 This is a nice little way of tuning the sound, along with the replaceable cable of course. Also included is a small cleaning tool and a Velcro cable wrap. Overall a full set of accessories and I found the stock tips to be fine for getting a good seal and fit. The EN700 Pro is super ergonomic, with a relatively shallow insertion depth and curved housing; it is easy to get a secure fit that stays put. The included tips work very well, however you can also experiment with other tips should you wish. The cable is soft and flexible not pulling them out of place, if I had one complaint; the rubber moulds of the ear guides are a little too long. Isolation is not this IEM’s strong point, they isolate enough for general out and about use, but would not be the best for noisy commutes. They are vented and let in a moderate amount of outside noise. Driver flex has never been an issue with these, neither has cable noise. Split into the usual categories, for this review I used the neutral tips, the bass tips add a couple of extra dB’s of bass that some will like. Lows: The lows on the EN700 Pro are of superb quality at this price, they have excellent energy and extension without any added bloat. The lows have a softer more delicate approach rather than going all out with the dynamic punch, however there is still enough punch to make them engaging. The kick has excellent body to it, and they never sound flat or boring. What I really like is the way the lows add the right amount of body to the sound without taking away detail or masking the midrange. The lows are very articulate and dynamic, and very well balanced in quantity. Mids: The midrange is largely clean and clear, there is a slight emphasis towards the upper mids but male vocals still sound excellent on these. Female vocals have a sharper edge to them over male vocals, and sound a little leaner with better detail retrieval. The transition from lows to mids is soft and has a smoother quality to it, making them very coherent and far from analytical. The softer transition means they have an effortlessly smooth sound, but one that is still very tonally correct. Layering and separation in the midrange is excellent, with plenty of air between instruments but never sounding detached. Highs: The highs are well presented but not in your face or fatiguing, they have very good air and spatial cues are easy to pick out up top. The highs are never dominating however they are well balanced with the rest of the sound. They are well balanced and offer up a good level of detail, as well as extending well. Here again the tonality comes into play and cymbals never sound splashy or metallic, they sound quite natural. The soundstage is open and spacious with good width; instrument separation is also excellent with air between instruments. The EN700 Bass has an even smoother sound, with a little more warmth down low, the EN700 Pro just sound crisper and more detailed throughout with a very similar sound that focuses on correct tonality and timbre. Overall the EN700 Pro is a more refined and better balanced sounding IEM over the EN700 Bass, but the EN700 Bass is still an excellent IEM. 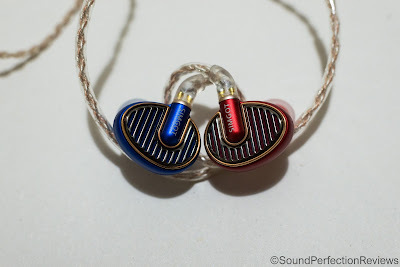 Conclusion: The EN700 Pro really shows what Simgot are capable of, a coherent, smooth yet balanced IEM for $150. 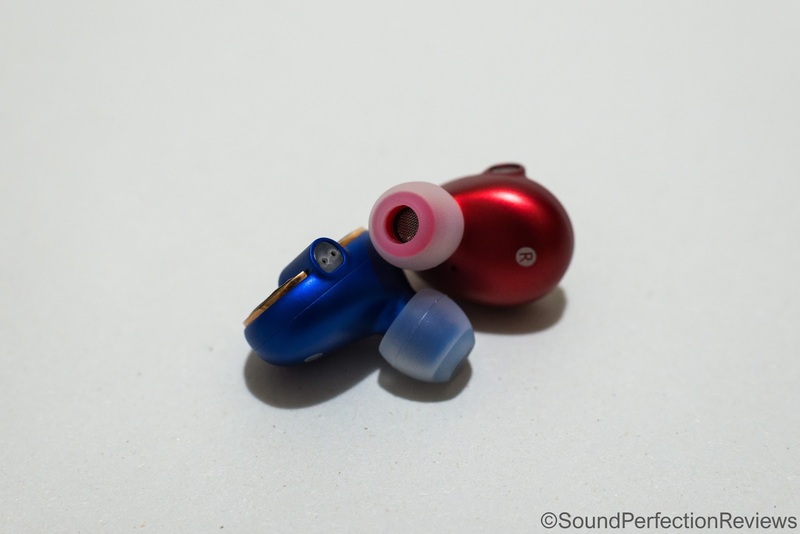 It’s a tonally correct IEM with no glaring flaws, it may not have the last word in micro detail retrieval, but there is nothing that stops it being an excellent IEM for the price. I am a huge fan of the Simgot sound, and the EN700 Pro is such an easy recommendation. If you want bright sparkly treble, you might want to look elsewhere, the same if you want big boosted bass. 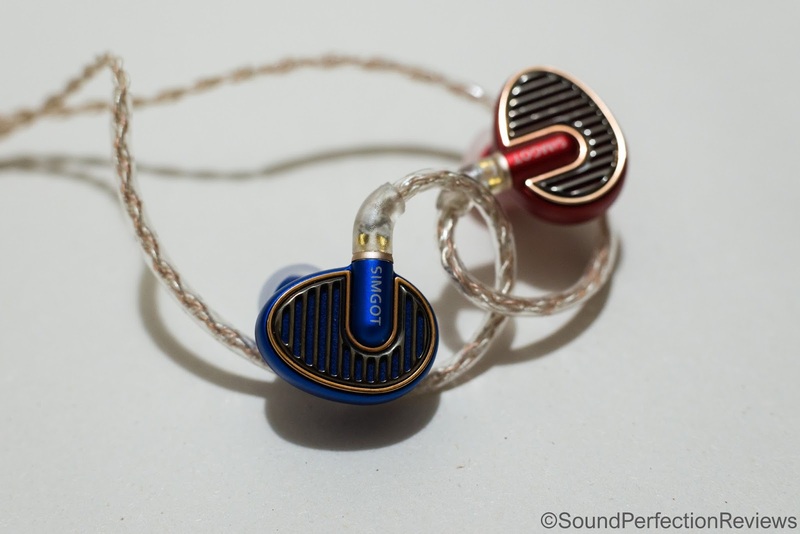 But if you want a well balanced, natural and effortless sounding IEM, you won't find better at this price point.